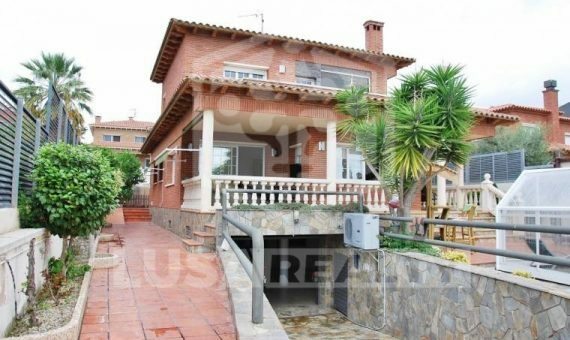 A spacious modern villa 360m2 with elevator on a plot of 400 m2 in Segur de Calafell 60 km from Barcelona. Segur de Calafell is characterized by its extended spacious beach, excellent for a stay with family, 50 km from the famous theme park Port Aventura. 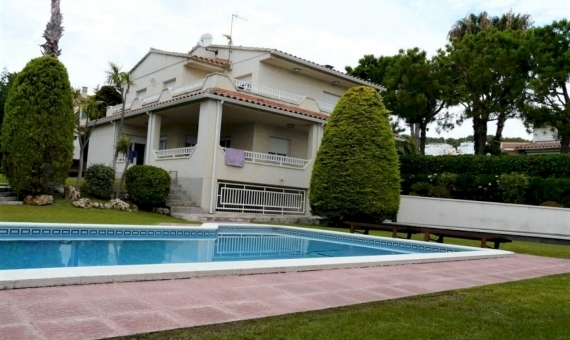 The house is located 3 minutes from the train station and 6 minutes from the beach. 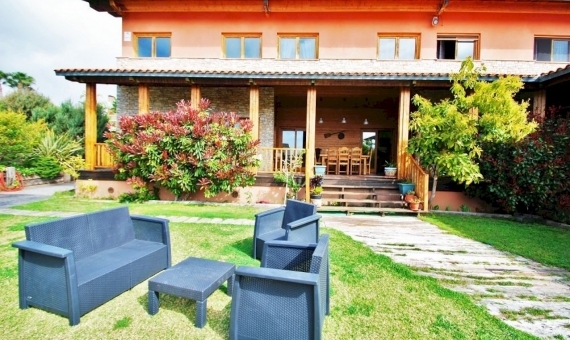 It has 5 bedrooms, living-dining room of 35 m2, a spacious kitchen of 32 m, 5 bathrooms. Parking for 5 cars, private swimming pool, barbecue area.